Radio Frequency (RF) is the fundamental technology behind a huge range of modern consumer electronics and wireless communication devices, and this book provides a comprehensive and methodical guide to RF for engineers, technicians, enthusiasts and hobbyists with an interest in the electronics behind radio frequency communications. 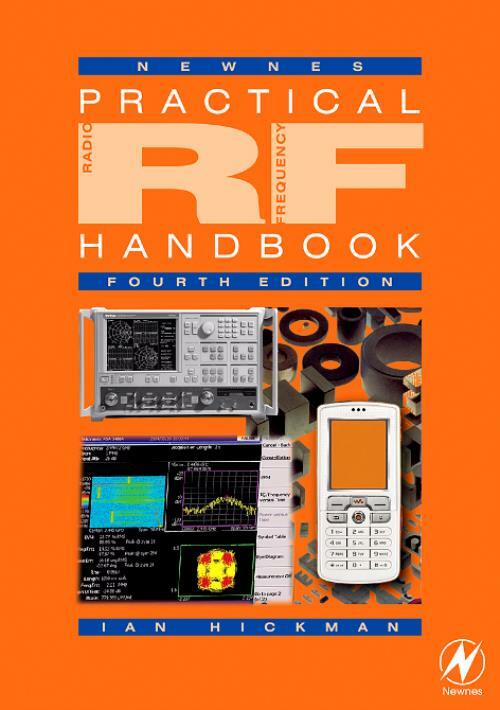 In Practical RF Handbook, Ian Hickman draws upon his own radio engineering background to develop a hands-on guide to the difficulties and pitfalls of RF design with a minimum of maths. A broad coverage includes devices, circuits, equipment, systems, radio propagation and external noise to fully acquaint the reader with the necessary circuit technologies and techniques. The fourth edition brings the book fully up-to-date with new advances in RF, including coverage of OFDM, UWB, WiFi and WiMax.